Seriously though, one of the best ways I know to brighten your mood is to add colour to your wardrobe, something I know a bit about! 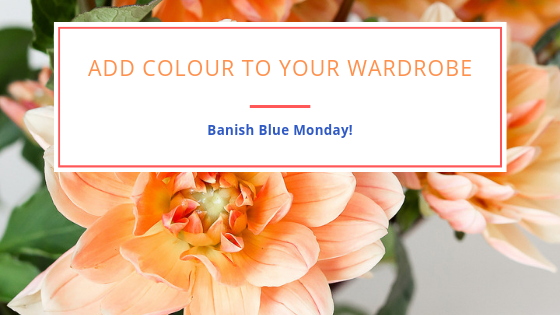 So let’s banish the blues – although I know that some of you will be quite happy to keep them – and add some yellow, orange, pink, red and if you read Monday’s post, green. Because those are the colours coming this season. 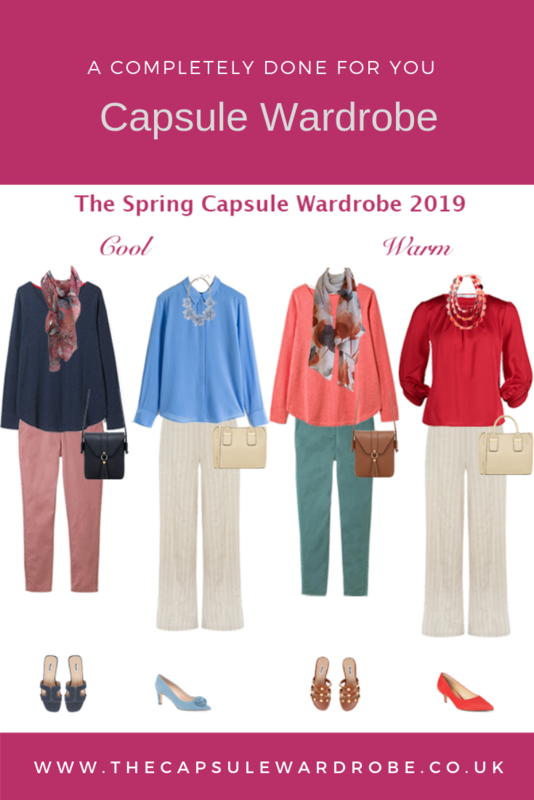 As I am sure you know each season there are a set of Pantone Colours that designers use and that you should be able to find in the shops. There is also a Pantone Colour of the Year and this year I am doing a happy dance because it is my absolute favourite; Coral. 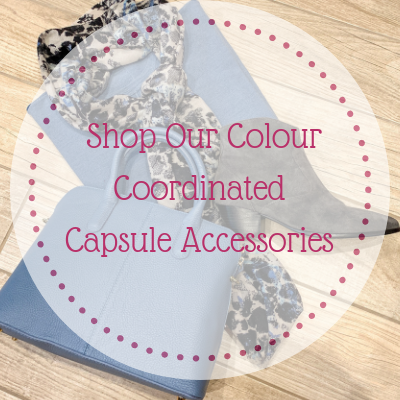 So let’s start a movement this Blue Monday, add colour to your wardrobe and wear one of the happy new season colours. 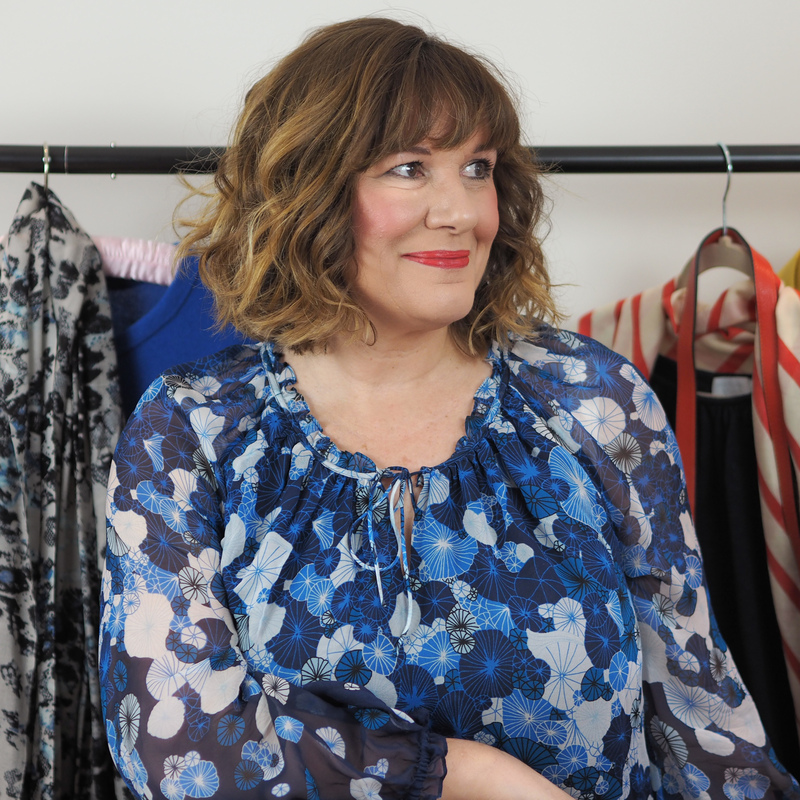 You could tag me @lookingstylish on Instagram if you post a picture and use the #banishbluemonday so I can pop over and like your picture. 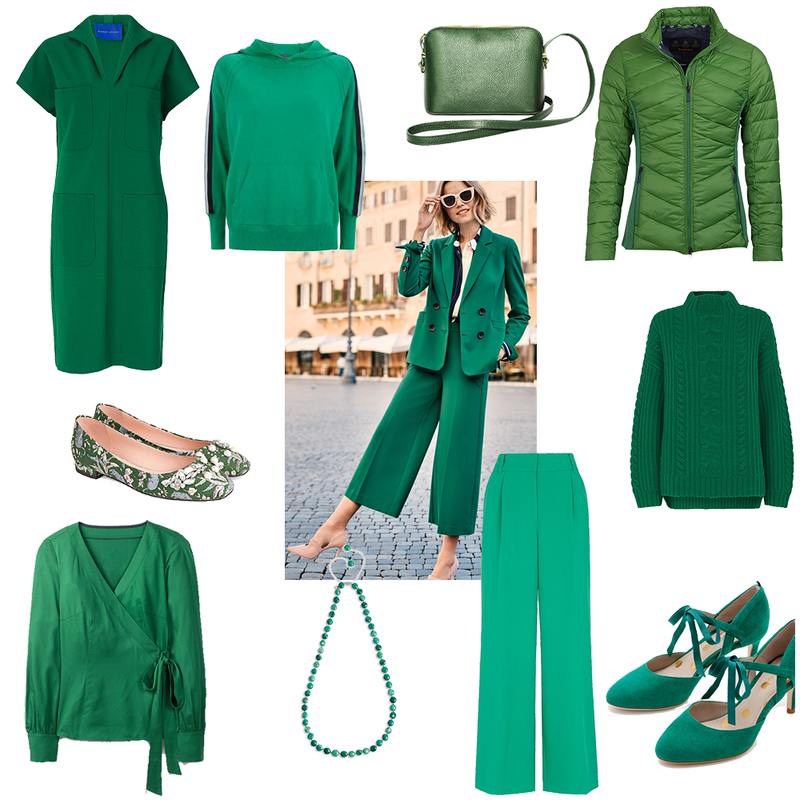 In case you wanted to treat yourself to something new to add colour to your wardrobe and help banish the blues, here are some pieces in the season’s colours. 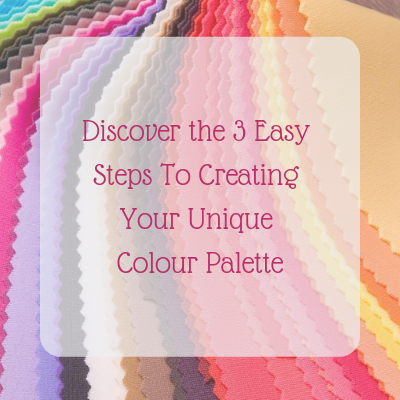 If you want to try a new colour and aren’t sure how to add it in to your wardrobe, download my FREE EBOOK on adding colour to your wardrobe. 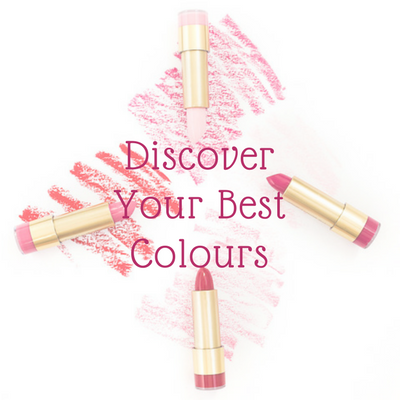 Neutrals Or Brights – Which Are You?